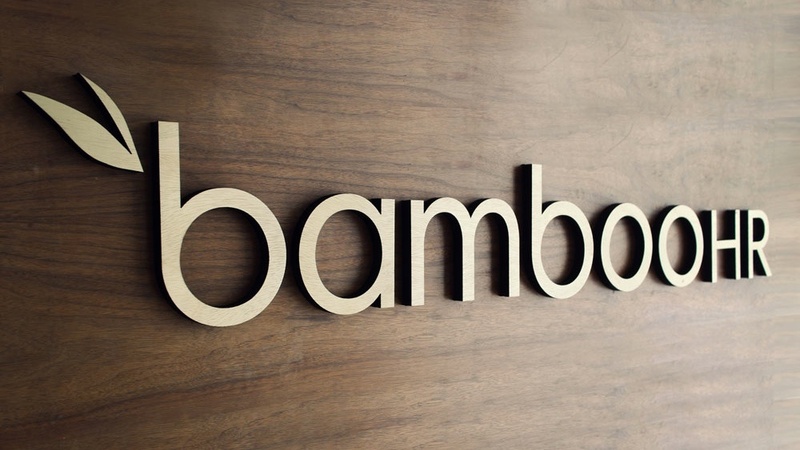 Bamboo HR, an organization that creates HR software solutions, had a traditional sales commission plan, based on targets, and paid out when sales were made. That was until Jeff Adams joined the company as CRO, moving from a company that had achieved positive results doing something unconventional: Doing away with sales commissions. Adams had seen first-hand the impact of taking commission off the table, and when he shared this story with the company’s founders they were interested to see what it could do for their business and their sales team. And so, in February 2017, Bamboo HR followed suit, and decided to eliminate sales commissions. It’s still early days, but they’ve seen positive results of this change. “The willingness of sales reps to help each other has improved as the normal friction linked to commissions has gone away. This is important as the company is in hyper growth, so working together and collaborating is critical to be able to keep up with the pace,” says Adams. The willingness of sales reps to help each other has improved as the normal friction linked to commissions has gone away. The team knew that removing sales commissions was a drastic and emotional change, so to ensure its success, they created a comprehensive approach. The first involved determining the “right” salary, something that would be seen as fair and thus motivational for employees. They looked at a variety of factors such as tenure, job level, commissions paid for the previous two years and projected commission for the following year to get the formula right. Next, the team identified the importance of communicating the change, so instead of rolling out in a group meeting, Adams had one-to-one meetings with each sales rep to explain why this was happening, the new way of thinking and how it would personally affect them. This got all of the questions out of the way so there were no clouds hanging over the change. And finally, to introduce a way to celebrate hitting individual metrics, the team created a recognition program called “Team on Fire.” Leadership worked directly with the sales team to develop the program and align the reward experiences with other experiential rewards awarded at the company. 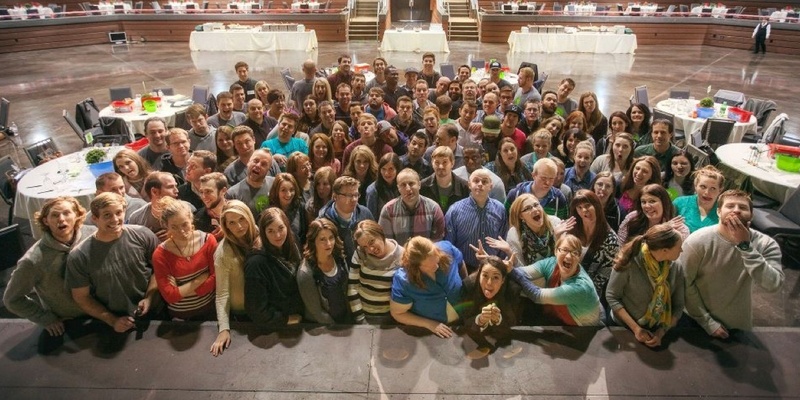 “We don’t believe our salespeople need the extrinsic motivation of a commission plan. They work just as hard now, driven by their intrinsic motivation to do what’s right for the business, not having to worry about the complications and confusions created by commission plan design. They collaborate to do what’s in the best interest for the business, having more clarity and focus to be able to serve the customer,” says Adams. We don’t believe our salespeople need the extrinsic motivation of a commission plan. They work just as hard now, driven by their intrinsic motivation to do what’s right for the business. culture. If they aren’t, change them! If you’re going to make a big change like this, make sure you create a comprehensive approach to how you design it and how you communicate it—this can be the difference between success and failure.